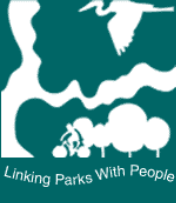 Get Involved - Camden Greenways Inc.
Camden Greenways Inc. is beginning a Stewardship Program to ensure that the existing parts of the GreenWay are maintained. Everyone is welcome to volunteer! We will begin with a workshop that will teach participants how to prune trees, identify invasive species, and perform other park maintenance! If you would like to take part in keeping the GreenWay clean and the plants healthy, please sign up by getting in touch with us here. 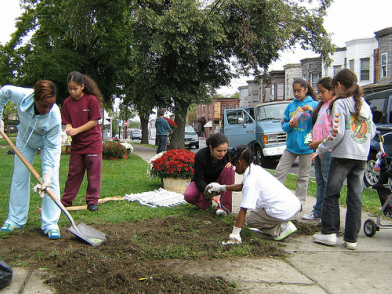 The cleanliness of parks plays a large role in their use. For this reason, CGI and partners organize clean-up days to keep the Camden GreenWay and its' adjacent parks parks attractive and useable. Although the stewardship team will be trained to care specifically for the vegetation in the parks, anyone can clean up! Stay tuned for our clean-up dates. But why wait for a clean-up day? Organize your own or just pick-up trash when you see it! 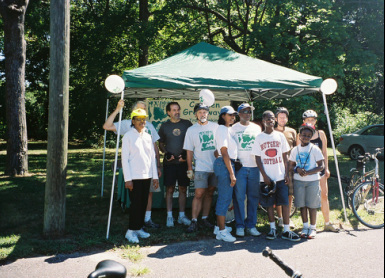 Camden GreenWays Inc. believes in working with the community, especially those to which the GreenWay is connected. 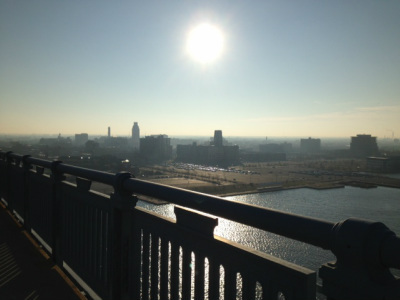 Feel free to get in touch with us to see how you can be a part of Greenway advocacy, programming, and creation!